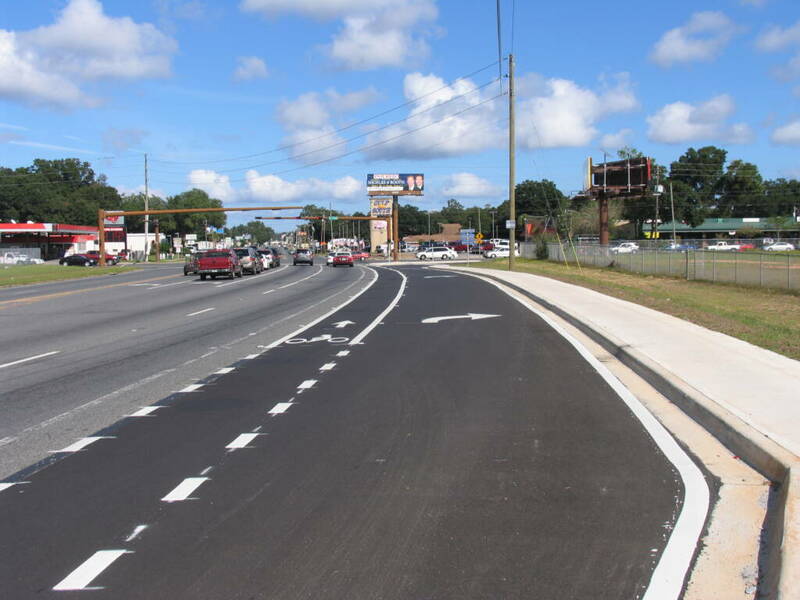 Through a District Wide Minor design contract, George & Associates prepared construction plans for an eastbound right turn lane to facilitate traffic turning southbound onto CR 453. 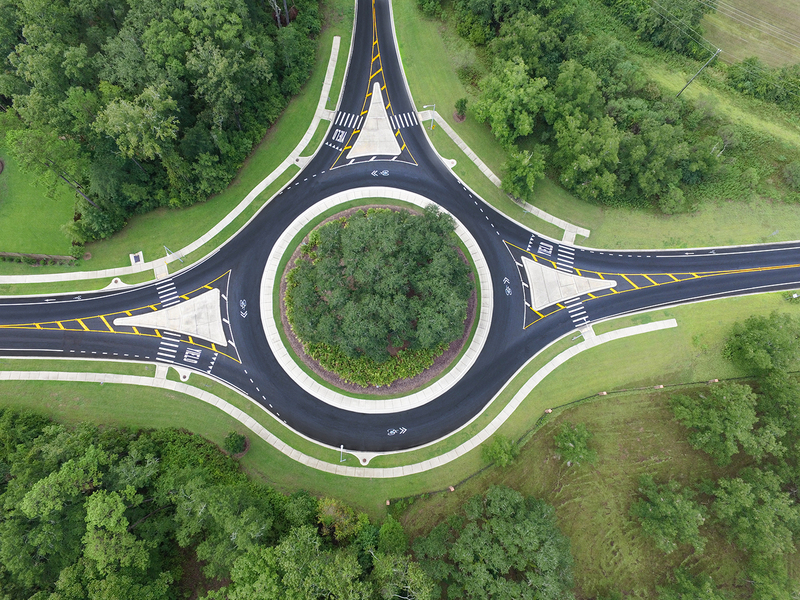 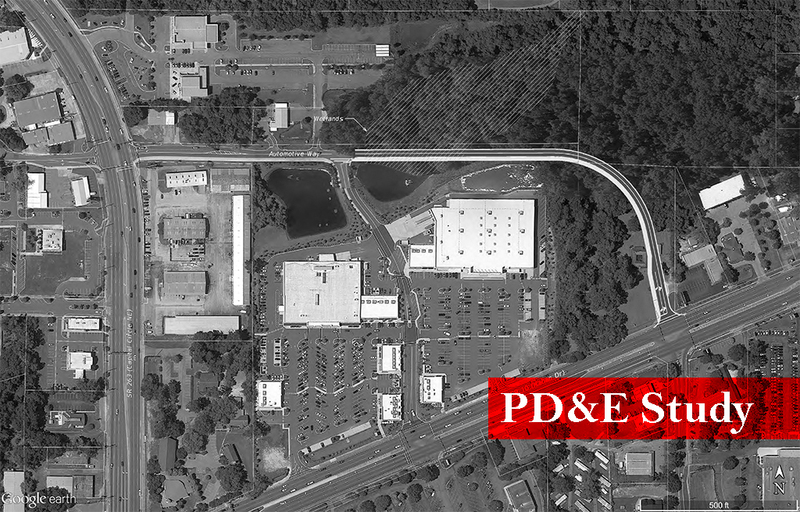 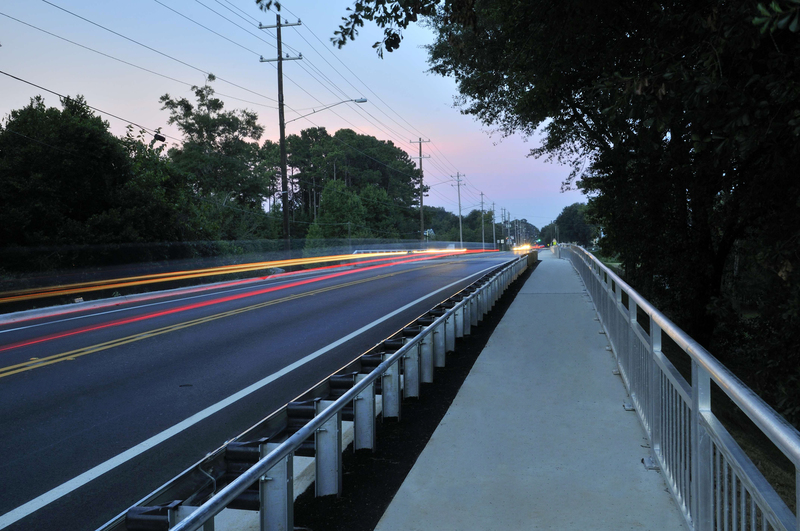 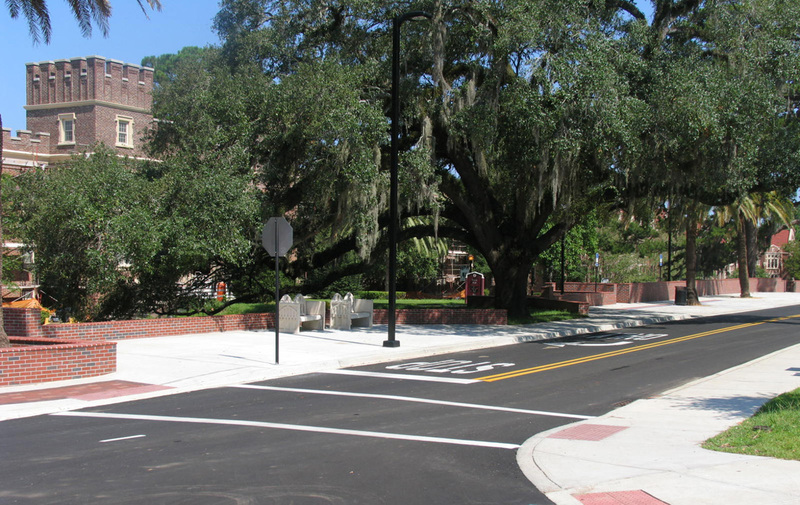 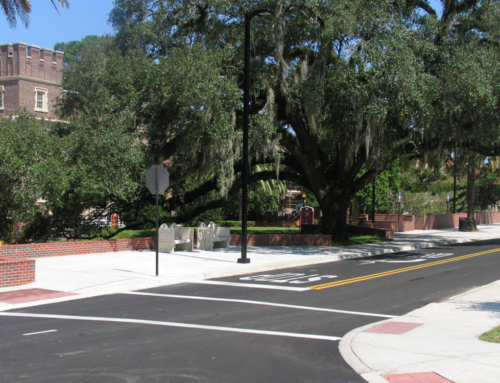 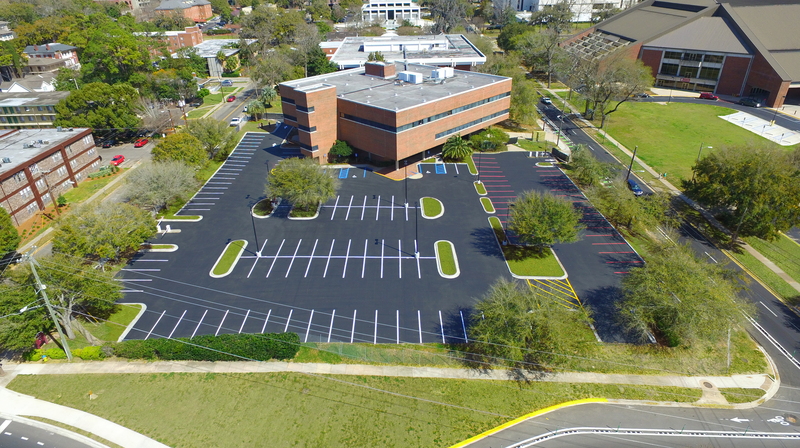 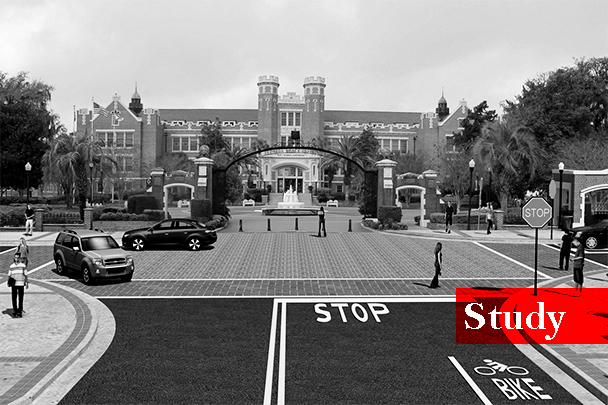 Design elements included a turn lane, construction of a concrete island to protect existing mast arms, drainage improvements, signal upgrades and right-of-way coordination and acquisition with the FDOT Right-of-Way Department. 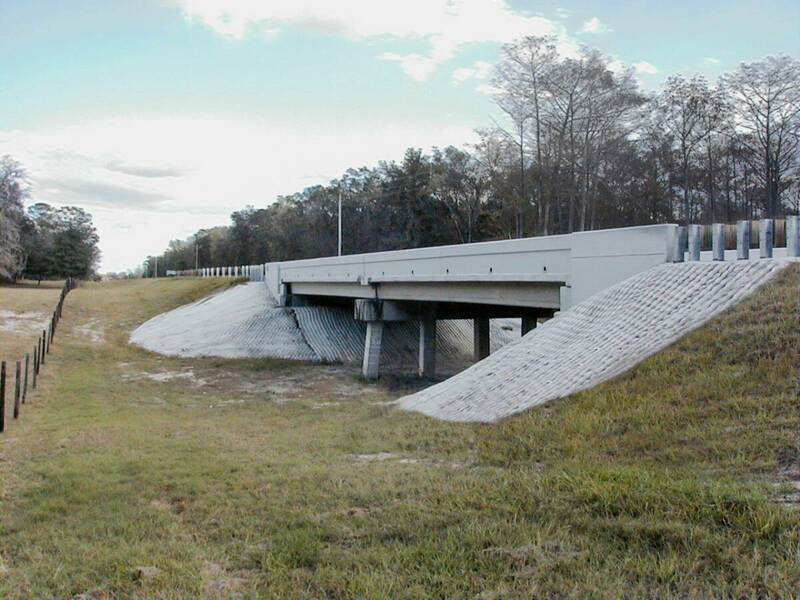 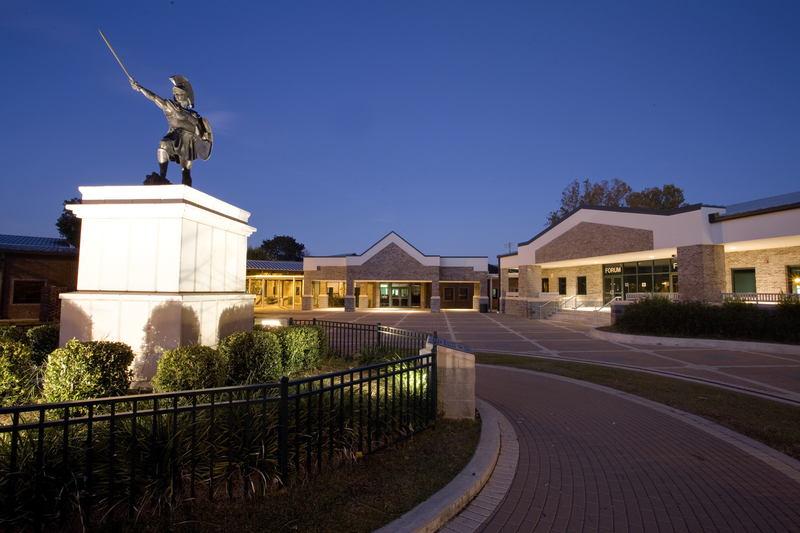 Project management activities include coordination with survey, geotechnical and signalization consultants, and project coordination with city and county agencies.